Photo editing app Prisma has amassed a huge fan following in a very short time. 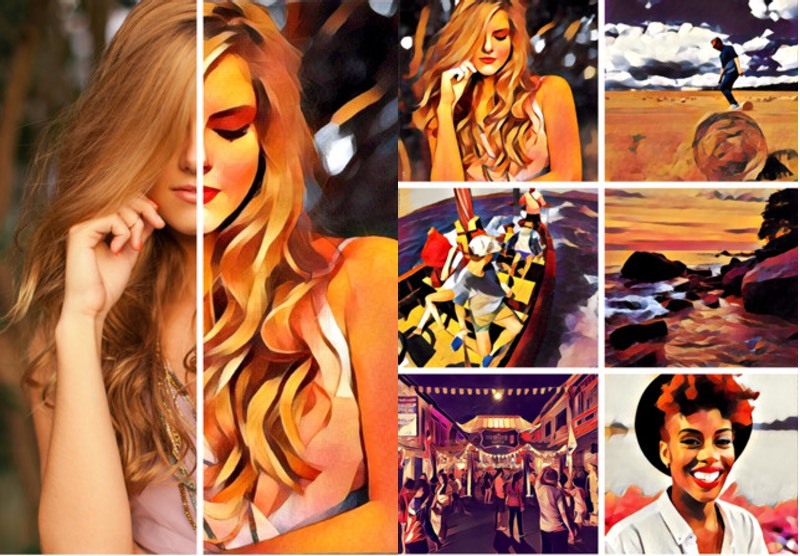 Since its release in June, the app has managed to process about 65 million photos into artistic paintings of sorts, and now Prisma Labs is looking to add the ability to give the same effects to videos as well. Prisma Labs co-founder Alexey Moiseenkov reportedly also visited Silicon Valley for a private meeting with Facebook, sparking rumours of a possible acquisition. Moiseenkov himself told Bloomberg that the company is working on a tool that will apply similar artsy effects on short video clips as well. He confirmed that the technology is ready, and is expected to be rolled out sometime in the coming weeks. The company still needs to update its computing infrastructure to support the complexities of video, before heading for a commercial launch. Mooseenkov declined to comment on his meeting with Facebook. He said he made the visit to Silicon Valley to promote the company, and get more backers. Currently, Prisma is backed by VP of Mail.Ru Group Yuri Gurski, and Gagarin Capital. Since its release, the app has been downloaded about 16.5 million times on iOS devices. After releasing it for Android this week, the app has seen about 2 million downloads per day. For now, Prisma offers about 30 image effects for free that turn the photo into a stylised work of art.